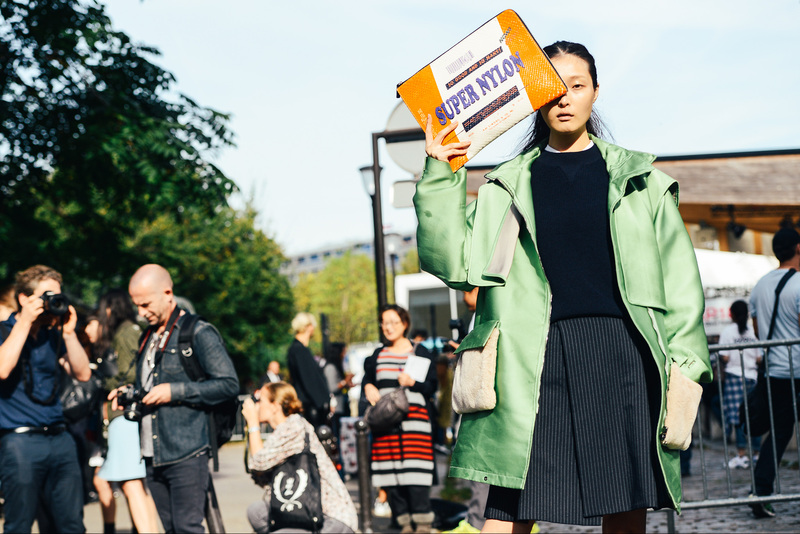 This season’s statement bags have me thinking the former, because I want one and not that cheap magazine print knockoff that’s on sale at Akira. These bags go from quirky, pop art pieces reminiscent of Andy Warhol to colorful and simplified geometric shapes. 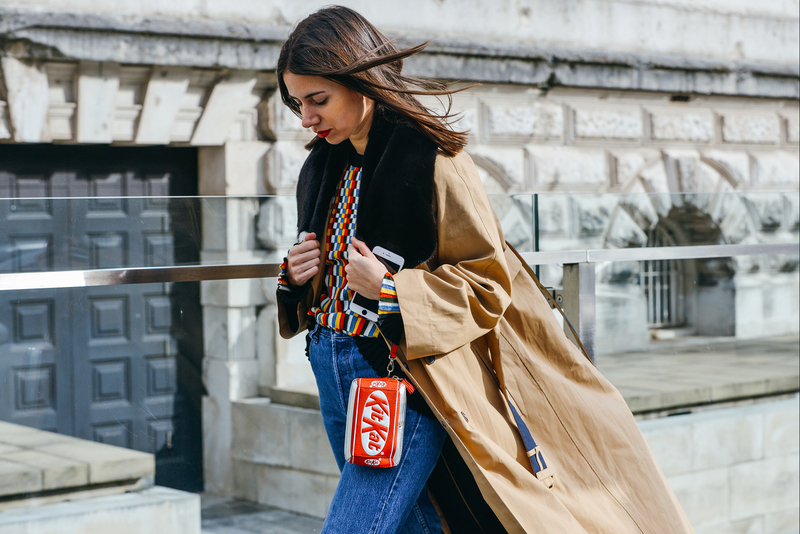 I need to find some version of the orange “Super Nylon” clutch and tiny red “Kit Kat” wristlet shot by fashion photographer Tommy Ton. 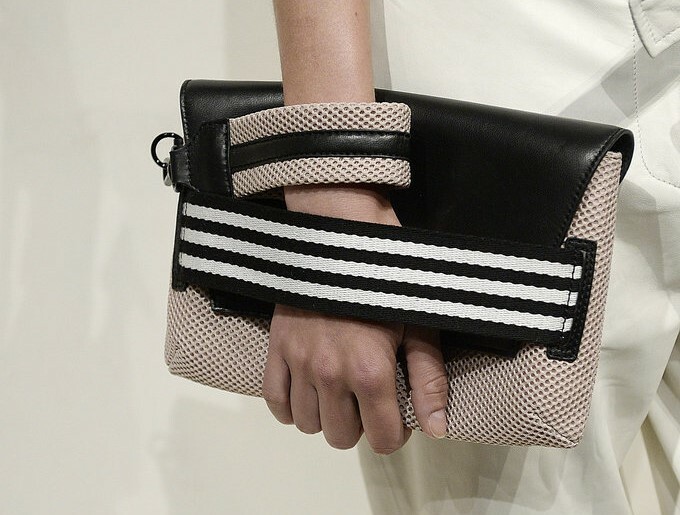 Now those are bags you can obsess over. 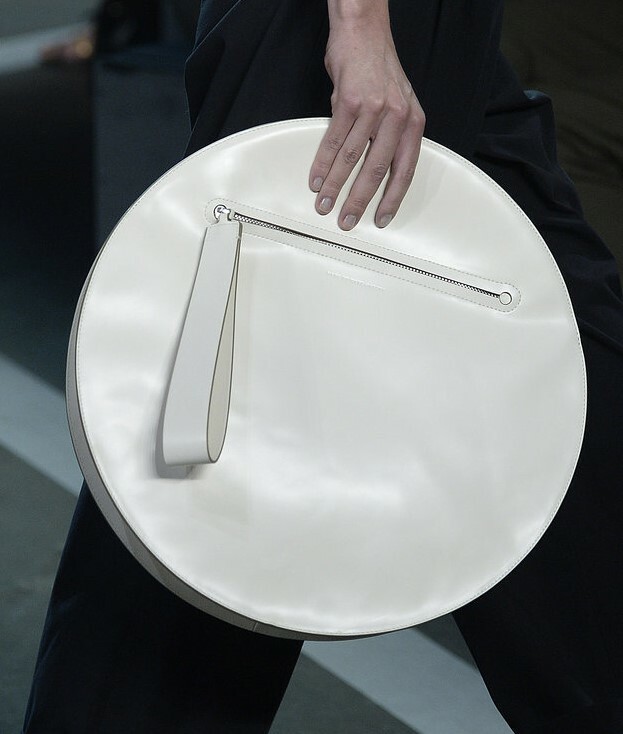 The only problem with the artsy statement bags are that they’re not everyday bags. 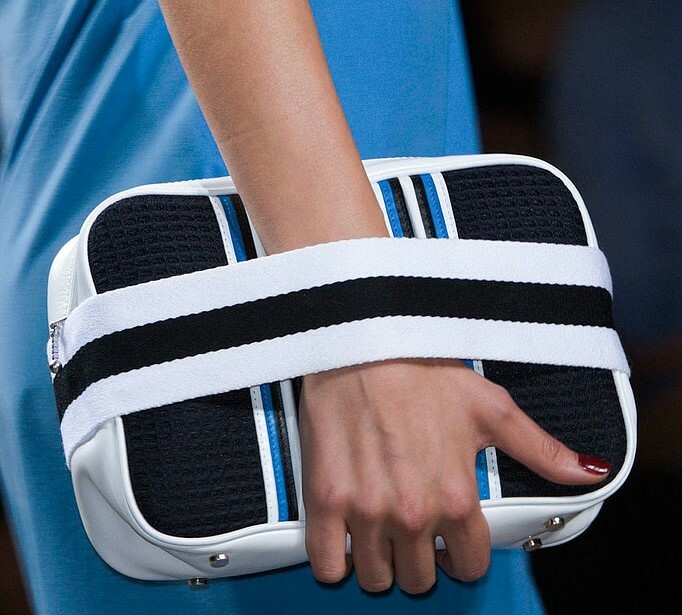 Topshop and J.Crew’s geometric striped clutches are more every other week bags. 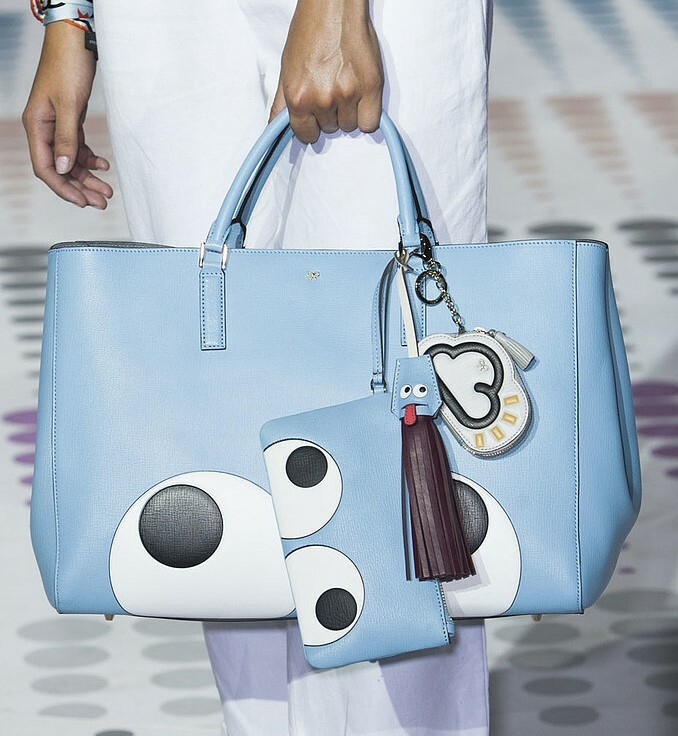 Anya Hindmarch’s blue “Googly Eyes” handbag is an everyday bag. What I mean is that the bags are still eye catching, but not glaringly so. They’re very toned down compared to the pop art bags, which are more like art pieces. Not the best bag to bring with you for that night out, or you may wake up the next morning to find that someone’s swiped your bag while you were downing that third margarita. I’m just saying, these things happen. 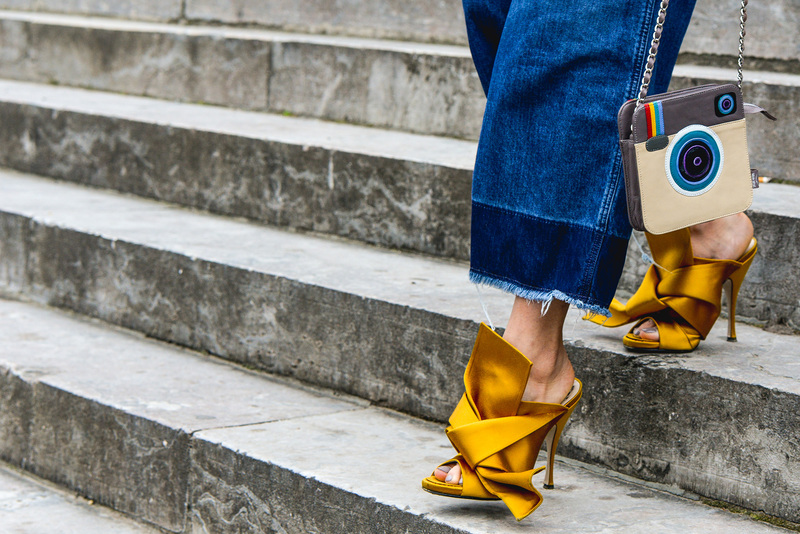 If you want to waste a few hundred or thousand on a bag you’ll probably wear once, before permanently displaying it in your closet. Be my guest and buy me one too, while you’re at it. But to get more bang for your buck, I would go for the simpler statement bag or hop over to one the fast fashion retailers for a cheaper knock off. The pop art trend will die in a few seasons anyway. It makes good photo bait though.